LUMO light control unit has been specially designed to use together with MINIFOR laboratory photobioreactor to obtain the best optimal light control for the phototrophic culture. LAMBDA offers high intensity and low radiant heat emitting LED light source with the LUMO light controller for the most effective and consistent light supply for highest photosynthesis and growth rates of the culture. 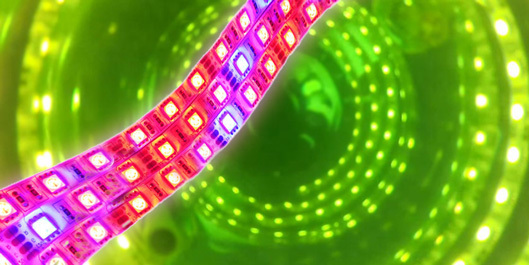 The LEDs with corresponding light spectrum and wavelength can be selected according to the specific photosynthesis requirements of algae, plant cells, moss or cyanobacteria. 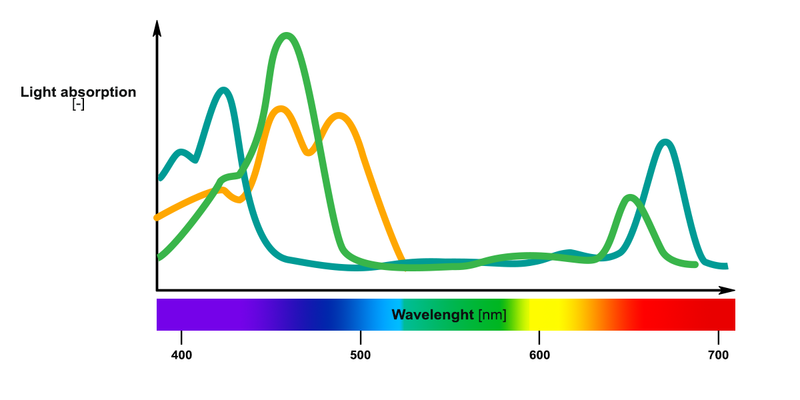 LED light spectrum is evenly distributed outside the working vessel of MINIFOR photobioreactor. The light intensity can be controlled by 0 to 100% (in the steps of 1%) manually on the light control unit. It is also possible to program the light intensity with respect to time in 99 steps locally on the LUMO light control unit (i.e. each step is a pair of light intensity and time duration). The corresponding program can be repeated 1 to 99 times or can run continuously. LUMO light control unit together with the LED light source, can be connected to the PC via RS-485 interface, e.g. to monitor and control from SIAM industrial fermentation software. It is also possible to offer PNet software extension for LUMO controller and LED source when used as a stand-alone instrument.